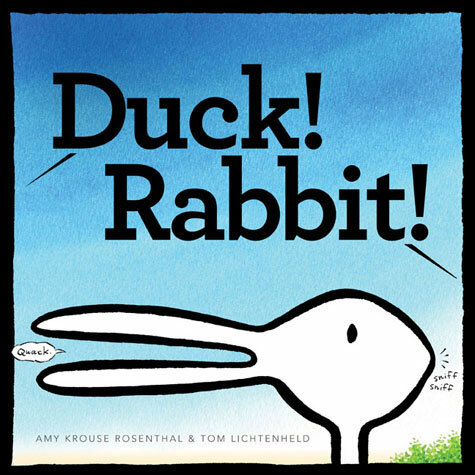 Looking for a fun read-aloud for the younger set that is just as amusing for mom and dad? This clever take on an age-old optical illusion will really get your little ones engaged and will have them passionately defending what they think they see. Is it a duck or is it a rabbit? This book is a chance for opinionated preschoolers and kindergartners to express themselves and, in the end, to discover it's okay to agree to disagree. Oh, and it's a great gift to fill a certain Bunny's basket this spring!